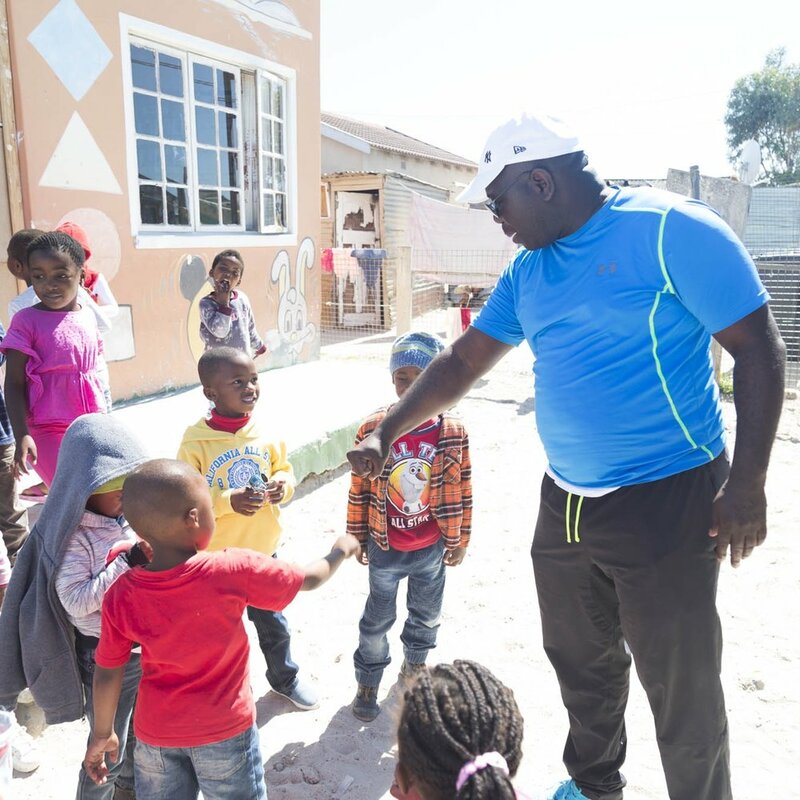 There are many great initiatives out there in communities of South Africa. Unfortunately internet, facilities and office tools are a privilege for few. CTO provide a platform for social entrepreneurs where they can start their journey towards independence and sustainability. When an organisation or initiative is part of our incubator, it's change agents can use our facility, get access to computers, wifi, printer and other tools. We also support in registrations and how to build up a strong organisational structure and management. After 1-2 years, we wish to see those initiatives grown strong and independent, in order to give space to next one. We do also work with organisations that is not a part of CTO’s incubator. It can either be organisations who already got their own facility, won’t need a facility or organisations that are waiting to be a part of our incubator program. These organisation have come to us to seek for support. It can be support in how to register as an organisation and learn how to start, or it can be to gain training in leadership or management. Sometimes these organisations come for just one time sessions, or they come more often. We also sometimes visit their own facility to support in implementation and to understand their daily work. We invite to work shops and networking with all change agents and organisations we are working with. We are working together with a various of organisation worldwide and in several communities of South Africa, to seek advice and to work together in common goals and community development. CTO believe in networking and through collaborations we can gain better results. For sake of scalability and for sake of the effect of CTO's work, we wish to see strong Change Agents that can provide support and mentorship for next one.